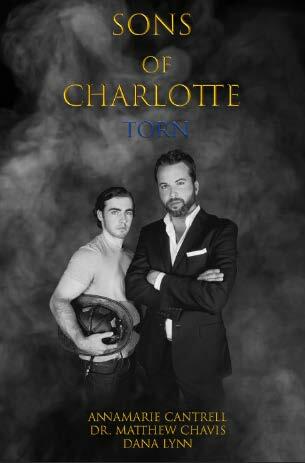 Welcome to the book blast for Sons of Charlotte: Torn by Annamarie Cantrell, Dr. Matthew Chavis, and Dana Lynn. I know how hard it is to write a book on your own. I can't imagine trying to share the responsibility with two other people! I am always super impressed by collaborative efforts such as this one. Although, there is something to be said for being able to feed off of each other's creativity. So please, enjoy an excerpt from this crime thriller and then download your own copy. Leave questions and comments for the authors, as they will be stopping by. And then be sure to follow the tour and enter the giveaway! Please note that affiliate links are present within this post. Should you make a purchase through one, I may earn a small commission to help me to support my websites, at no additional cost to you. 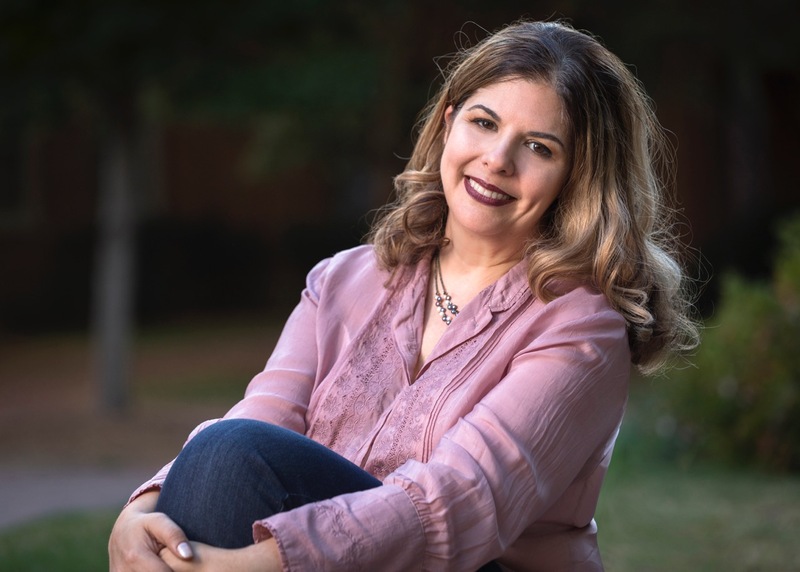 Along with being a successful writer and editor, AnnaMarie Cantrell is a self-made entrepreneur, starting her first consultation firm at the age of 18. She is Co-Founder and Vice President of Captive Ink Media, a literary consulting firm offering expertise to authors at all stages in their careers, and providing clients national exposure in media outlets such as The Chicago Times, Reader’s Digest, and Bustle. 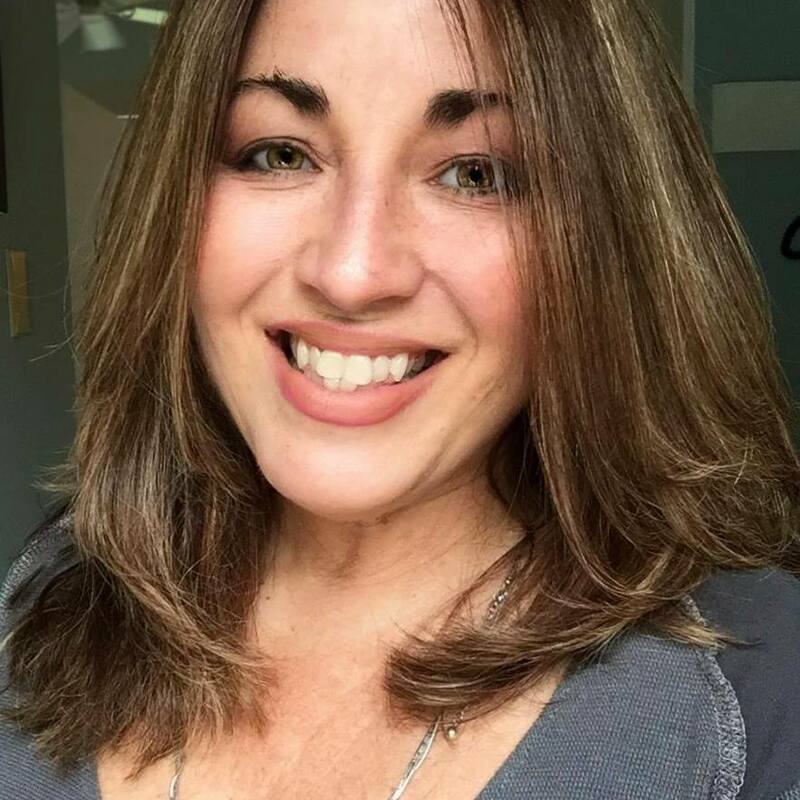 Her work with veterans was recently featured on the CW. 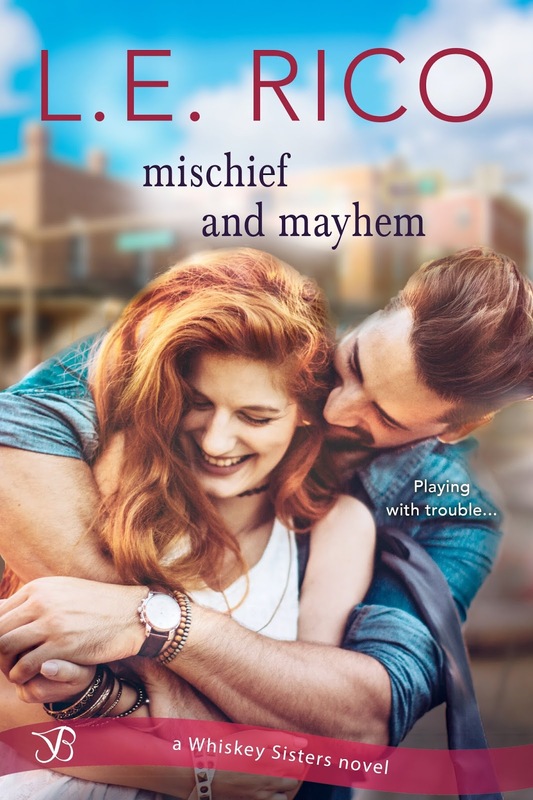 Welcome to the blurb blitz tour for Mischief and Mayhem, the second book in the Whiskey Sisters romance series by L.E. Rico. 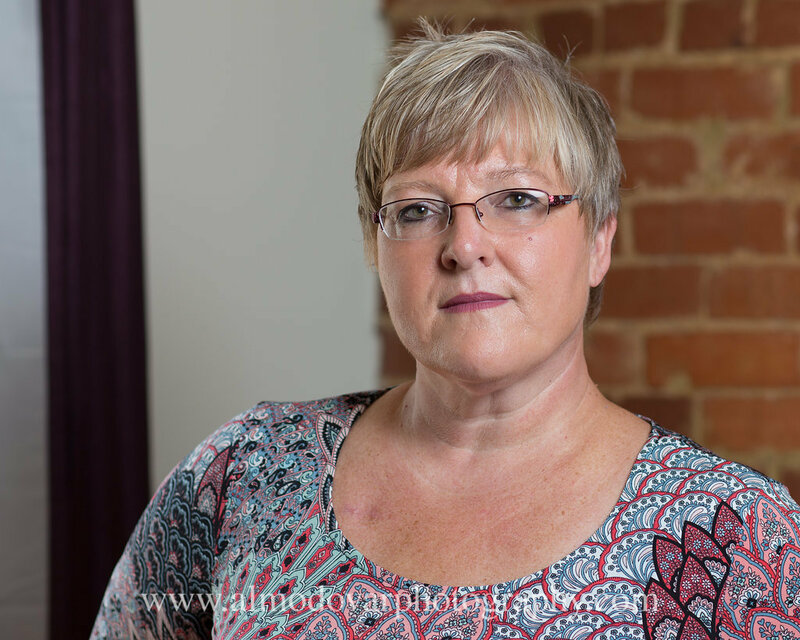 I have an excerpt for you to check out before you download your own copy. And I also have my review of this book, which I greatly enjoyed reading. In fact, I have also now purchased the first book in the series. So please read my thoughts, and then leave your own comments and questions for the author. 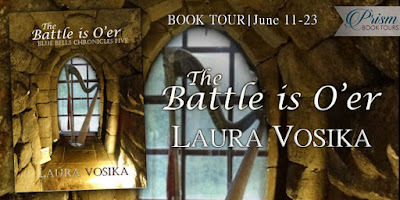 Follow the tour to see even more excerpts and reviews, and for more chances to win the giveaway. Please note that affiliate links are present within this post. Should you make a purchase through one, I may earn a small commission to help support my websites, at no additional cost to you. I also received a complimentary ARC of this book in exchange for my honest review. This is my first Whiskey Sisters novel, though I discovered that it is the second book in the series. I love the idea behind their names: Jameson, Hennessy, Walker, and Bailey. I also love the close relationship that the sisters have. I only have one sister and admit that sometimes I am envious of people who have more than one. This foursome seems like they had a lot of fun growing up and continue to do so as adults. And then there are the men in Jameson's life: Win and Scott, who happen to be brothers. Win makes you want to smack him half the time for being a butthead. There's also that huge disappointment of a childhood romance gone bad. I know that often happens, but you usually want to root for them to work out, right? Then again, Scott is definitely more desirable than Win. He's better looking, based on the descriptions. He's got an exotic quality about him, as he travels the world helping people. And he has a vulnerability about him thanks to his estrangement from his family these past 10 years. There's a mystery to be solved here. Dealing with a father in a coma is traumatic enough. I can't imagine fighting with my only sibling the entire time on top of it. Add to it that Scott is trying to figure out some missing pieces from his life story and reconcile with his father, and you can't help but feel sorry for the guy. And you completely understand why Jameson has called off men and relationships for a while. Yet the spark between these two is undeniable. It's weird, as they were just technically related. But they also make sense, and you can't help but root for them. This is a sweet love story with plenty of amusing moments that just make it feel real. I feel like this book also works well as a standalone, though it is the second book in the series. I have already downloaded the first one and plan to read it this summer. I already can't get enough of the Whiskey Sisters and look forward to more installments in the series! L.E. Rico will be awarding a $15 Amazon or Barnes and Noble GC to a randomly drawn winner via rafflecopter during the tour. 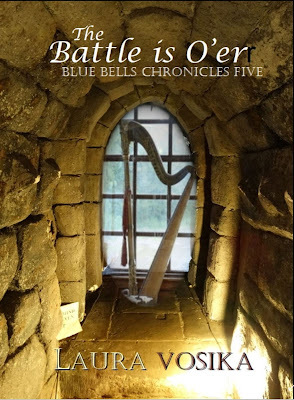 Welcome to the book blast tour for The King's Favorite, the latest book in the Daughters of Avalon series by Tanya Anne Crosby. Please enjoy an excerpt from this historical fantasy romance, and then download your own copy! Be sure to visit the rest of the tour for even more excerpts. You'll also have the chance to enter to win a $25 Amazon gift card in the giveaway! 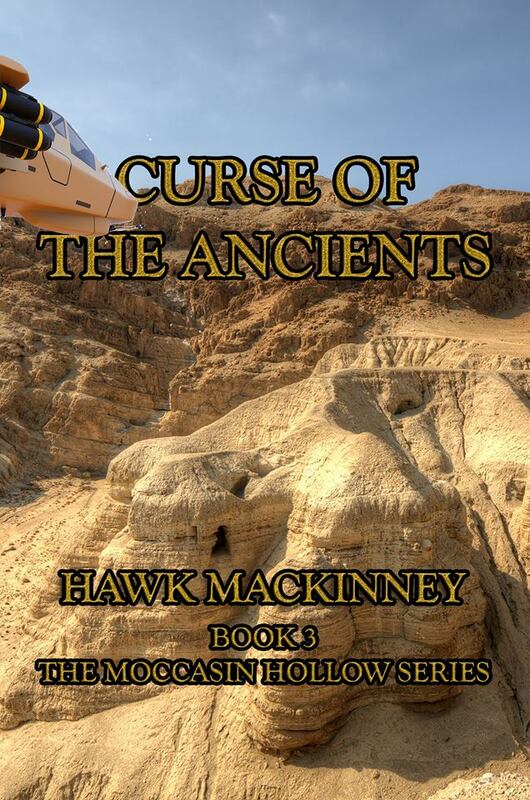 Welcome to the book blast tour of Curse of the Ancients by Hawk MacKinney. If the name is familiar, he has been featured here before. 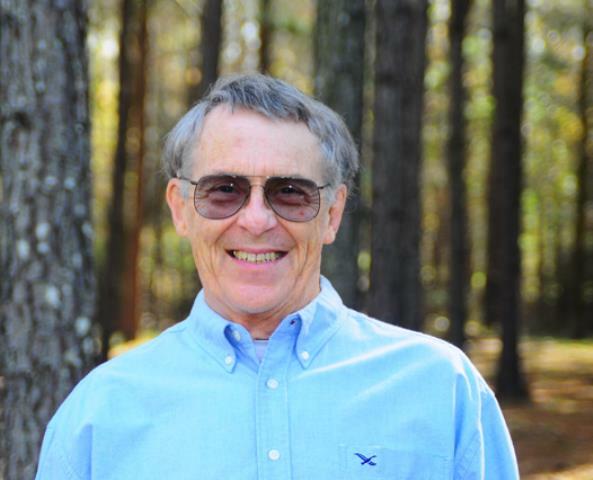 Earlier this year, he released the third book in his Moccasin Hollow Mystery Series. Today I have an excerpt from it to share with you. If you want to read more, purchase your own copy, or you can also follow the tour for more excerpts and more chances to win the giveaway. Don't forget to leave him a question or a comment! With a twist of one strap he hoisted his heavy canvas field pack of fence-fixin’ tools over his shoulder. Cut across the hayfield behind the house toward the new section. At the fence he looped the strap over the corner gatepost he’d set and cemented two days earlier. He slipped on heavy-leather gloves, and grabbed the post-hole digger. Humidity already thick, it was gonna be another one of those early sweat-and-lots-of-water days. As he jammed deeper into the rusty red sticky sandy-kaolin hole, his handset gave an interrupted buzz. Not many people had access to any of his numbers; even fewer had the code to his scrambled satellite uplink. He leaned the posthole digger against the stump, shucked his gloves and knocked them together to get rid of the gritty clods. His tattered sweat-soaked straw hat pushed to the back of his head, he brushed back the wet brown curls plastered across his forehead. He needed a haircut. Craige could tell this was business. “Stringing new fences and burying posts has waited this long. No reason it can’t wait longer.” He gave his caked gloves a final whack against his snake boots and brushed a shirtsleeve across his eyes, smudging the sweat off his forehead. Gray was not one for beating around the bush when it came to homicide business. It was one of the things about Gray that Commanding Officer Craige Ingram relied on. Hawk will be awarding a $20 Amazon or B/N GC to a randomly drawn winner via rafflecopter during the tour. 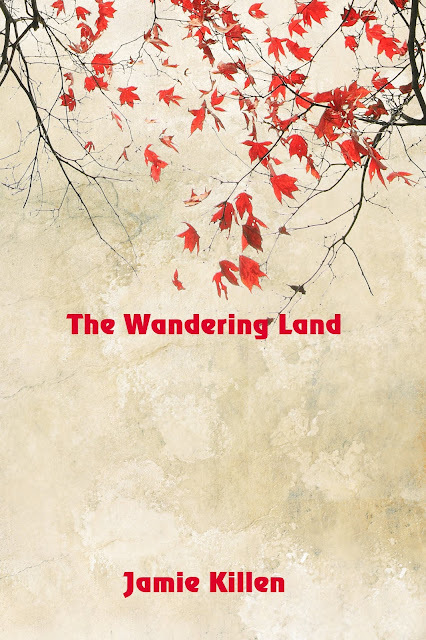 Welcome to the excerpt tour for The Wandering Land by Jamie Killen. 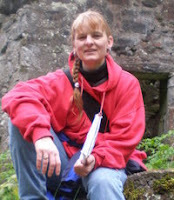 This means that you have the opportunity to read an exclusive excerpt from the book right here at Andi's Book Reviews. It also means that if you follow the tour, you will find even more exclusive excerpts to read. And then of course you simply must purchase your own copy of the book to read in its entirety. As a bonus, you can even leave a comment or a question for the author, and find multiple chances to enter the giveaway at the end of the post. Enjoy! Please note that affiliate links are present within this post. Should you choose to make a purchase through one, I may earn a small commission to help me support my websites, at no additional cost to you. “So anyway,” Eli continued. “Contents of the houses. A lot to talk about there.” The others laughed and shook their heads at the understatement. They could talk all day about the things they’d seen in the houses, could keep coming up with details for weeks or months after. But, for today, they stuck to the highlights. The house so full of gems and gold it poured out the front door. A room empty except for a writing desk stuffed with letters. A half-finished piece of cloth dangling from an abandoned loom before a cold hearth. The old, dry pile of bones in the corner of a one-room hut. And, most of all, they talked about how there were no people anywhere. Unless you counted the house with statues arranged to look like a family going about their day. But even those were clearly lifeless. “I don’t get what this queen is Queen of,” Darcy said at one point. “Like, can you still be a queen if you don’t have any subjects?” No one had an answer for her. Jamie will be awarding a $10 Amazon or B/N GC to a randomly drawn winner via rafflecopter during the tour. 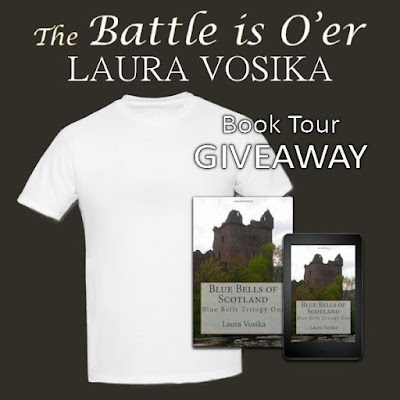 Welcome to the book tour for The Battle is O'er, the fifth and final book in the Blue Bells Chronicles by Laura Vosika. Today I have an exclusive excerpt for you to check out before you download it on your favorite reading platform. Be sure to check out the other books in the series and enter the giveaway at the end! Please note that there are affiliate links present in this post. 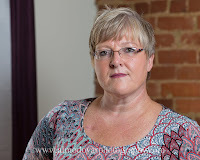 Should you make a purchase through one, I may earn a small commission to help support my websites, at no extra cost to you. Hugh’s roar smashed through Niall’s thoughts, yanking him back to—the present. The past. There, rising up over the hill, he saw Lochmaben’s banner fluttering. “Unfurl our colors!” the Laird shouted. The words were barely out of his mouth before Glenmirril’s pennant snapped in the cold breeze. A call sounded from the troops on the hill, and suddenly, a rider broke from their ranks, her blue cloak billowing behind her as her mare cantered down the hill. Hugh and Niall slid from their mounts as Christina’s horse pranced to a stop before them. She threw herself from the animal, dropping to her knees before the Laird, still astride his garron. “Christina.” Hugh laid his hand on her shoulder. Niall’s horse pranced a step backwards, stayed only by his hand on its reins. No. He heard the voice almost as clearly as he’d heard the words It’s a trap so many times. It wasn’t only Shawn he was thinking of, he knew. Like Christina herself, if he watched her marry Hugh, he would have to accept that Shawn was gone forever. Niall wanted to speak; to shout, No, it’s wrong. He held his tongue. Niall’s heart sank. It was right. He knew it was right. It would silence the whispers. James Angus would have a father. They would be good for one another. But his insides screamed that it was all wrong. She didn’t belong with Hugh. It wasn’t the way the story was supposed to end. Hugh pulled away from Christina. “I’ll see you anon.” His voice was husky with emotion. Her hand lay on his chest another moment, and she said, “God go with you,” before she took the reins of her mare. Hugh mounted his horse and they turned for Creagsmalan. Niall glanced back as they rode past Lochmaben’s men. Christina, beside her mare, watched them go. He realized with a shock that even now, in some part of his heart, he had expected Shawn to return. Welcome to the review tour for Make Me a Match by Mackenzie Lucas. This book is the fifth in this series revolving around the Soul Mate Tree. I stumbled upon one of these some months ago and found the premise intriguing. An added bonus is that the publishing company is actually local to me. So I am proud to support the works that they publish. Keep on reading for an excerpt, as well as my review of this title. Leave questions and comments for the author. And of course, follow along the tour for even more reviews and more chances to win the giveaway! Please note that affiliate links are present within this post. Should you make a purchase through one, I may earn a small commission to help me support my websites, at no additional cost to you. I also received a complimentary copy of this book in exchange for my honest review. Widower Mark Cage is rusty at relationships. He owns the micro-brewery that supplies the restaurant and bar at St. Augustine's premiere spa resort, Essence, with its award-winning local craft beer. And he’s been focused on building his business and raising his teenage daughter ever since his wife died ten years ago. Nothing else. 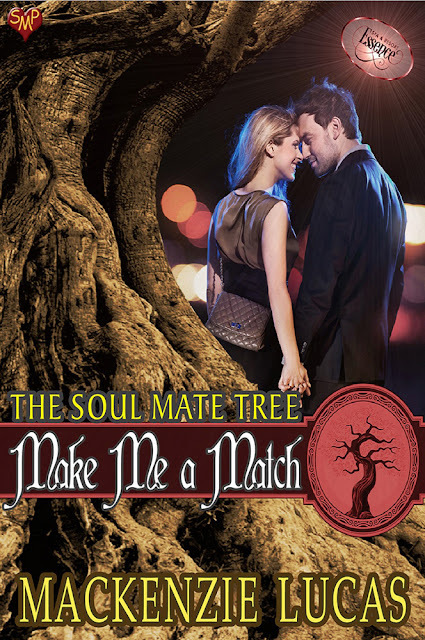 The concept of this series, a Soul Mate Tree that helps people find their true loves, is an intriguing one to me. And what's fun is along this whole series, each author definitely puts their own spin on it. In this one, you have a widower who simply has not been able to find love since losing his wife 10 years ago to cancer. Mark is a very angry man, angry that his wife has left him, and frustrated with not being able to figure out how to move on with his life. His daughter is about to go away to college and he will then be alone again. He has decided that what he needs in his life is a reliable, practical, down-to-earth woman who can keep his life predictable. And he has found her in a kindergarten teacher named Daphne. Regardless of Daphne's profession, she has to be this kind of a person, or the entire premise wouldn't work. I understand why he thinks this is what he wants or needs in his life. But everyone tells him from the get-go that it just isn't going to work. He needs someone a little more fiery. And Athena is definitely the kind of woman who is going to help him find what he really needs in a woman. She's quite fiery and stands her ground, while turning his world upside down. I have to admit that Mark is very difficult to like at the beginning. He is abrasive and curt and likes to growl a lot. As I said before, his anger really shines through. I warmed up to him a bit more by the end of the story. Other minor characters in the story are interesting. Jamie, Mark's daughter, is sweet. You can tell that she really loves her dad and just wants him to be happy. Sarah is Mark's dead wife, who makes a spiritual appearance and also seems like she was quite sweet. I liked Sarah's grandmother, who is pushing Mark to move on with his life, though I don't understand how she can be as young as she is made out to be in the novel, and still have this grown-up great-granddaughter heading to college. Sally, who is engaged to one of Mark's friends and helps push this entire romance coaching thing along was fun and amusing. I think it would have been interesting to have had these characters play a larger role in the story, or else have fewer of them making quick appearances. This is a short story, easily read on the porch on a summery afternoon. While this is the weather that is perfect for these quick reads, I almost wish it would have been longer, to really allow Mark to explore his new relationship and transformation. And I have to point out that this story is a lot spicier than I originally thought it would be from the blurb. It caught me a little off-guard, though I don't have a problem with those kinds of stories. I just probably would have toured it on my other blog instead. But trust me, there is a lot of heat in this one. And one scene that reminded me a lot of a movie I saw once with Gerard Butler, that is quite naughty and intriguing all at the same time. Mackenzie Lucas will be awarding a $25 Amazon or Barnes and Noble GC to a randomly drawn winner via rafflecopter during the tour.